When you are choosing your timelessly white beautiful wedding veil, your wedding veil is going to be one of the most important factors needing consideration. 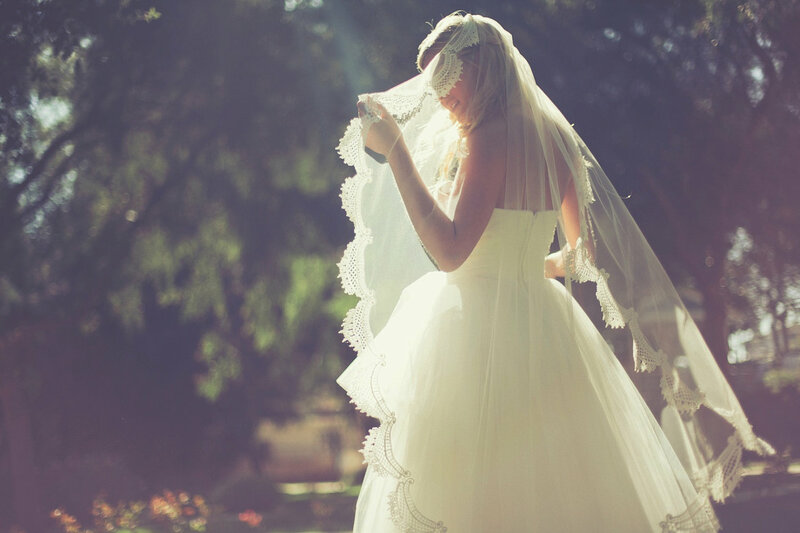 Traditionally, your wedding dress will be white, and the veil will be white as well to match perfectly to your dress. The lace wedding veil is what is worn over the brides head, and in the past, it was often worn over one’s face when on a move down an aisle. When your new husband lifts your veil to kiss you, he is symbolizing to all of your family and friends in attendance that he is your new husband and that you are joined as one, with no barriers between you. Therefore, the veil is an essential component to your overall look, even if it is worn. There are so many different things that you can do with your veil to make sure that it matches your needs and to make sure that the one you choose to wear is exactly what you are looking for. Most of the time brides can attach their chosen veil to their hair piece and can either wear it in front of their face or flow down their back. Brides can also choose to have a train veil that is just as long as their dress, and follows behind them elegantly as they walk down the aisle. With a number of different options to choose from when it comes to your veil, it is sometimes difficult for brides to choose just one and be happy with it! One of the things that you might consider doing when it comes to your veil is adding color. Many brides want to do something unique to their white wedding veils in order to stand out in a perfect style.The lace wedding veils is another component that the bride requires to enhance their outfit, that is going to set them apart from every other bride out there. The addition of color in a traditional wedding gown or veil is an excellent way to set oneself apart from the norm. 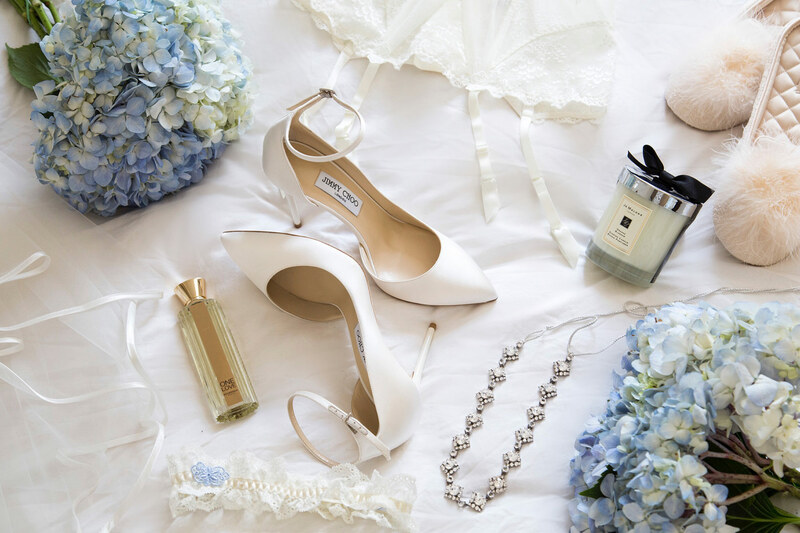 Many brides shy away from wearing a colored wedding dress, or from adding color to their dress because they still prefer the idea of being married in the traditional white. However, a way to subtly add color while standing out just enough is to have a colored veil. When making or obtaining a wedding veil for a wedding, it is essential likewise to consider the trim of your veil. Adding color into your wedding veil trim can work extremely well for the weddings that are held outdoors. Lace wedding veils can accommodate any wedding dress, and can perfectly coordinate with your overall wedding color scheme.